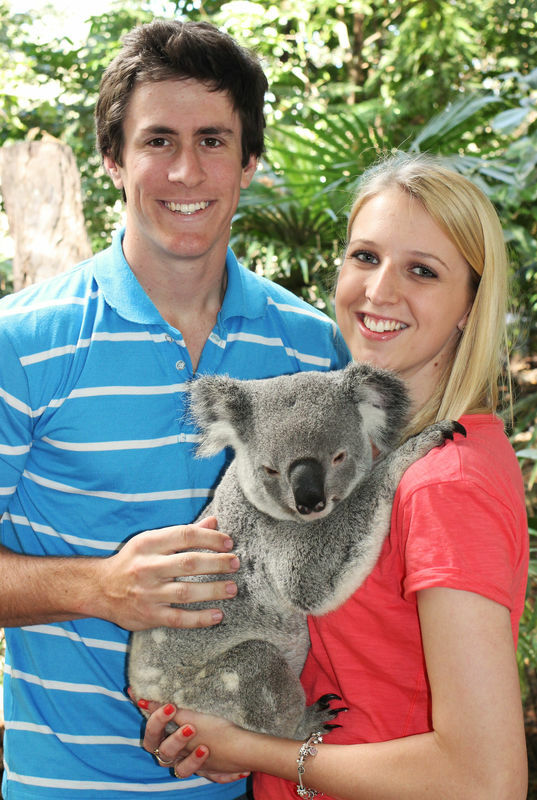 Visit Lone Pine Koala Sanctuary, the world’s first and largest koala sanctuary. 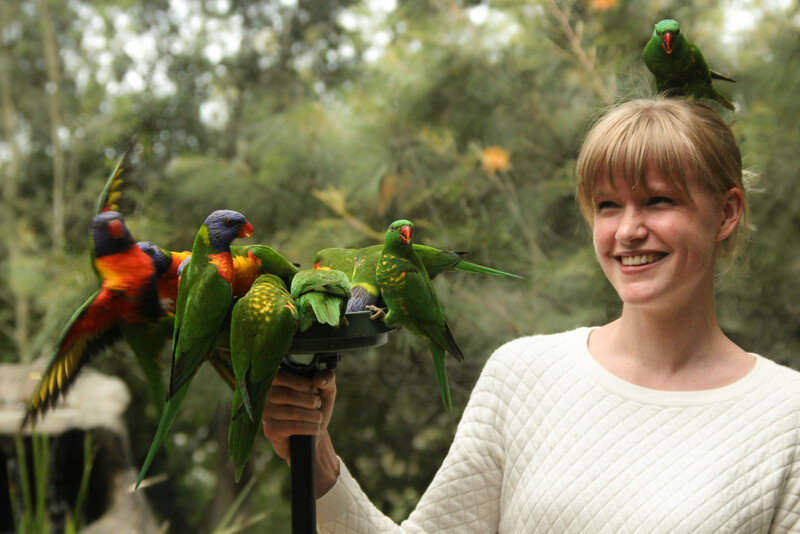 Lone Pine offers interactive, hands-on experiences, allowing you to get up close and personal to some of Australia’s most iconic wildlife. 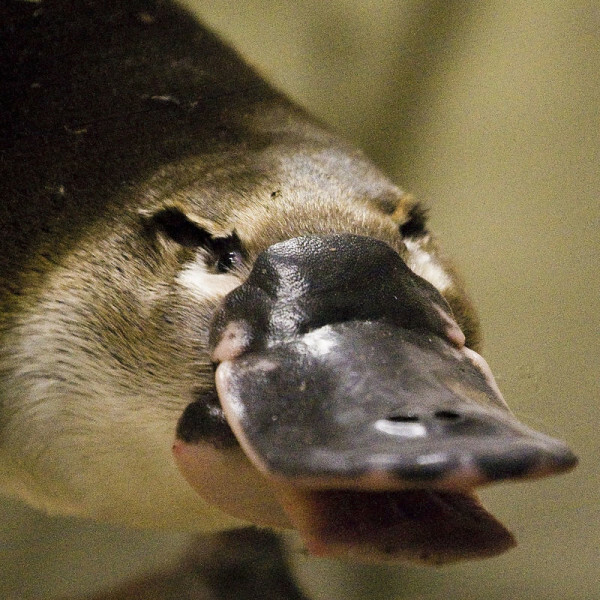 Hold a koala, hand-feed kangaroos and wild lorikeets, and marvel at the playful antics of our platypus. Free wi-fi available everywhere, as well as wireless phone charging stations. 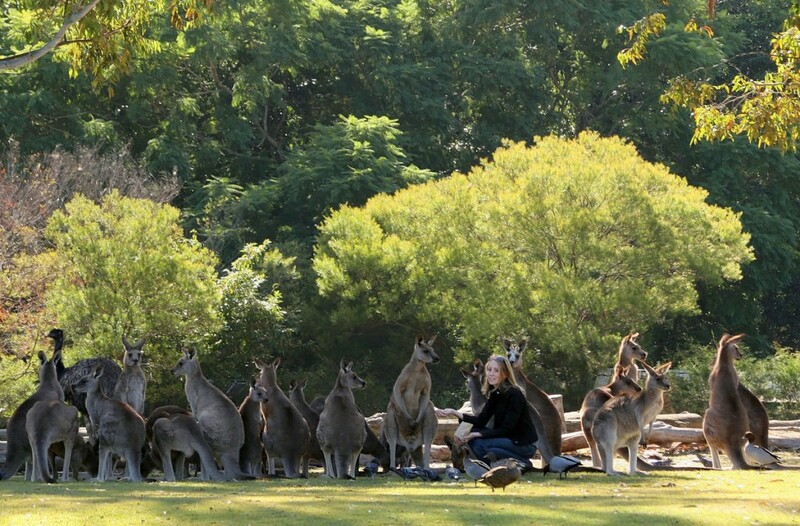 There is a full daily schedule of talks and presentations, allowing guests to learn more about Australian wildlife. 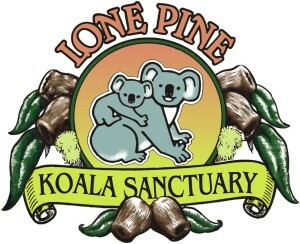 Lone Pine is the perfect destination to relax, take in the beautiful natural surrounds, and make memories that will last a lifetime.